Review of the Razer BlackWidow 2019 Keyboard. Razer has released a whole host of BlackWidow keyboards over the years - from the original back in 2010 that didn't even have RGB lighting, right up to the BlackWidow Elite that is decked out with pretty much every feature you could wish for. With such a large range of keyboards all coming under the same BlackWidow family, things understandably get a bit confusing for the consumer. 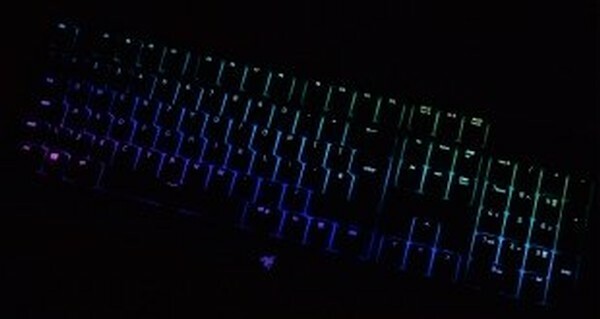 That's why Razer is trying to simplify matters by releasing a new, full size board known simply as the BlackWidow.